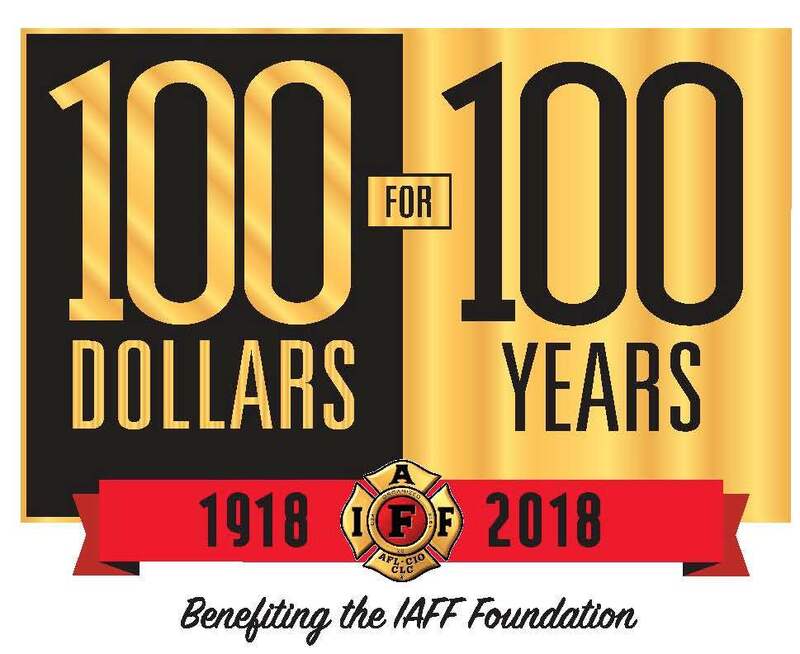 In recognition of the IAFF’s 100th anniversary this year, we’re asking every member to make an investment to support the IAFF Foundation by donating $100 for our 100 years. When you donate $100, we'll send you this exclusive 100th anniversary lapel pin. Purchase the limited edition centennial commemorative challenge coin. Proceeds benefit the IAFF Foundation. Additional 100th anniversary mementos and merchandise are also available through the Online Store. 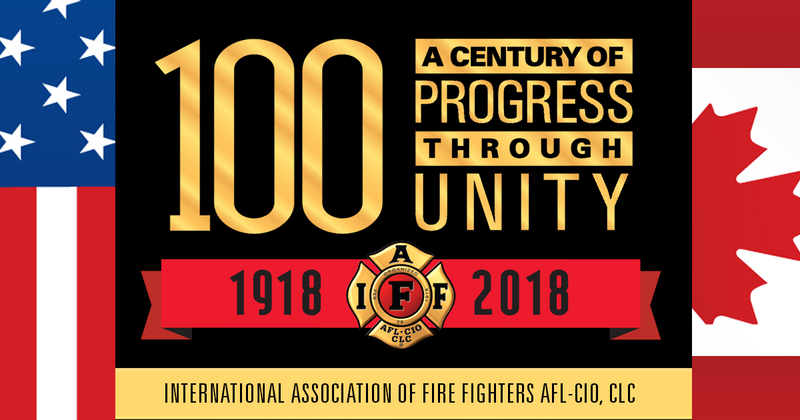 Share our 100 Years of the IAFF online history chronicling our union's past and the many improvements and benefits you enjoy today because of the IAFF. Promote our #IAFF100Years Facebook profile frame. Search #IAFF100years or International Association of Fire Fighters to access the frame. For additional information, contact the IAFF Communications and Media Department at (202) 824-1588.